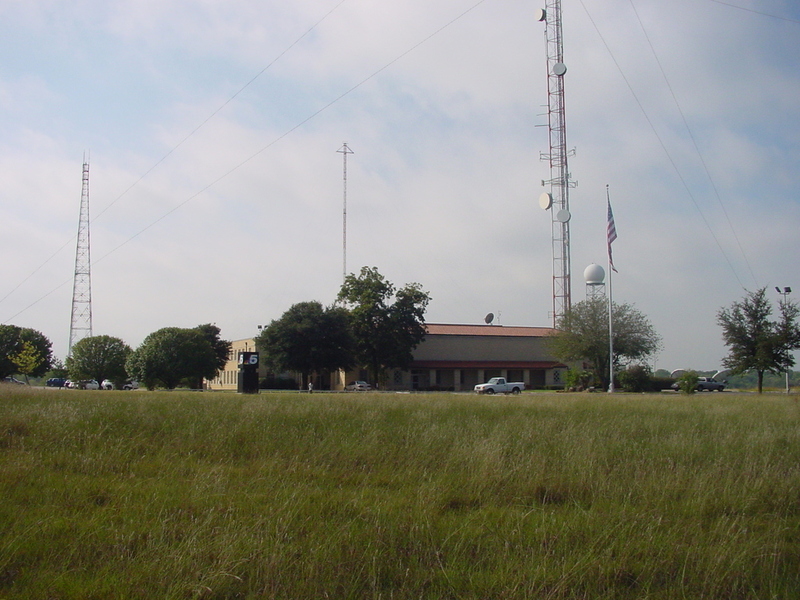 There are two towers on Broadcast Hill at the KXAS studios; we don't know if either one is the original WBAP-TV tower, but we suspect that one of them is. (See the next two photos.) Neither one is a backup.